BY SIGNING UP TO THE COURSE YOU ARE AGREEING THAT YOU HAVE READ, UNDERSTOOD AND AGREE TO COMPLY WITH THE TERMS AND CONDITIONS LAID OUT BELOW. All terms and conditions apply from the point of registration on the e-course, whilst on the e-course and after completing, withdrawing or terminating the e-course. 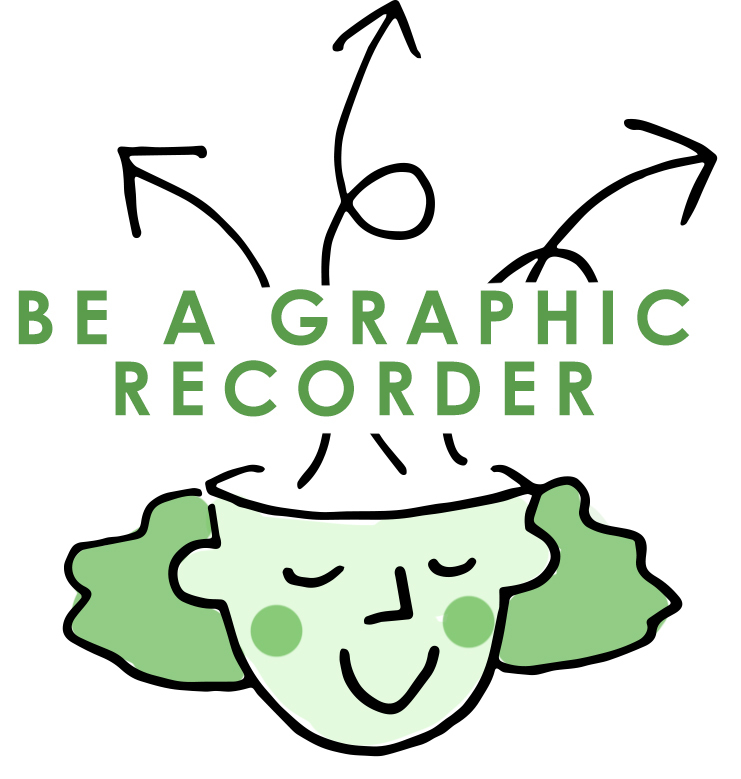 Only Graphic Change Academy named registrants are permitted access to the e-course content. Your registration onto the e-course will be complete once we've received and verified your information. The e-course is designed to be completed within the period outlined for each course. You will only have access to the e-course during the outlined period. If you wish to take part in any prize draw on a paid Graphic Change Academy course, you will need to explicitly opt into this draw during the registration process. By opting in you are giving permission for Graphic Change Limited to contact you by email in the event of you winning the prize draw and for the use of your name only in promotional communications relating to the prize draw. If you are not a prize draw winner your details will not be used in any way that you have not opted in to. When you sign up to this e-course you do so as an individual, even if your employer is sponsoring you. If you are an organization signing up a group of participants then only the named participants can access the course content, including the Facebook group. Any user ID and password given to you to access and view the e-course platform is for you only and must not be shared. Permission to use the material in any other way must be obtained in writing from Graphic Change Limited. The content of the e-course, including all additional materials, is the property of Graphic Change Limited. This means it cannot be legally copied, shared or otherwise distributed without consent. We ask that you do not copy, share or otherwise distribute any of the materials or content of this e-course. This includes but is not limited to sharing content, links or screenshots by email, sharing content, links or screen shots via social media, copying and sharing content on blogs, websites, or as part of your own content. Graphic Change Limited does not assume responsibility or liability for the accuracy or content contained in reference materials or links. Graphic Change Limited shall not be liable for any consequential, incidental, special or other indirect damages, such as lost profits arising from the training, course materials or actions or failure to act of Graphic Change Limited. In no event shall the aggregate liability for damages of Graphic Change Limited arising from these terms exceed the amount the participant paid Graphic Change Limited. Graphic Change Limited reserves the right to use images shared by students in future e-course related content, or promotional strategies. Students will always be credited and retain all rights to their work. BY SIGNING UP TO THE COURSE YOU ARE AGREEING THAT YOU HAVE READ, UNDERSTOOD AND AGREE TO COMPLY WITH THE ABOVE TERMS AND CONDITIONS.